Dave and Leanne Lovice have made Sumter their home since 2000. After raising their 3 children they are enjoying the life of empty nesters. Dave is a physician at Sumter Ear, Nose and Throat, and Leanne is a painter for The Mustard Seed. 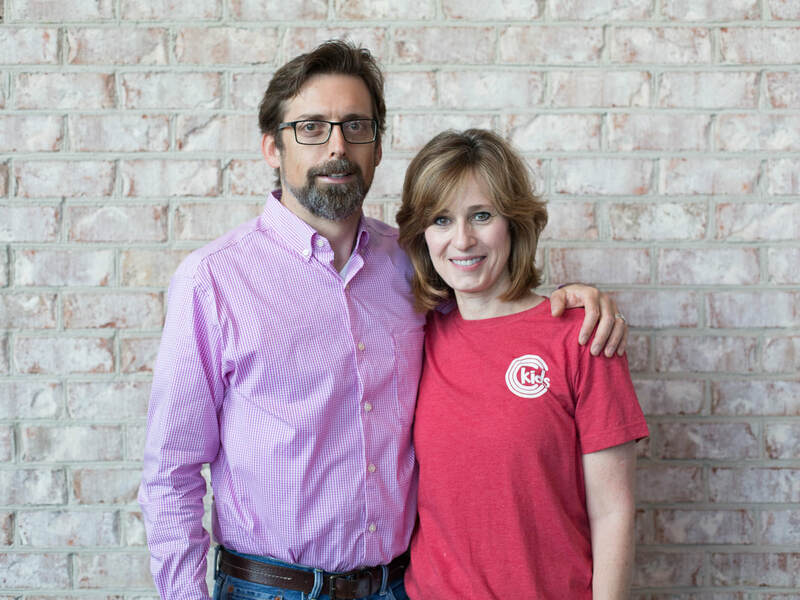 Dave and Leanne have been a part of CCC for over 4 years and are ready to serve and grow with the CCC church family. They look forward to hosting and being a part of a life group this year.